Pilates is a holistic approach to exercise that aims to improve body awareness, posture and alignment, strength, flexibility, muscle balance and ease of movement. Based upon an anatomical understanding of the body’s muscular and skeletal systems, a Pilates class is designed to restore the body to perfect balance through movement. The exercises work on the deep stabilizing muscles of the trunk, thus encouraging proper support for the spine and improving joint mobility. Pilates is now recommended by many GPs, osteopaths, chiropractors and physiotherapists for help in overcoming a variety of injuries and postural problems. In addition, professional athletes use Pilates to boost their performance and prevent injuries. 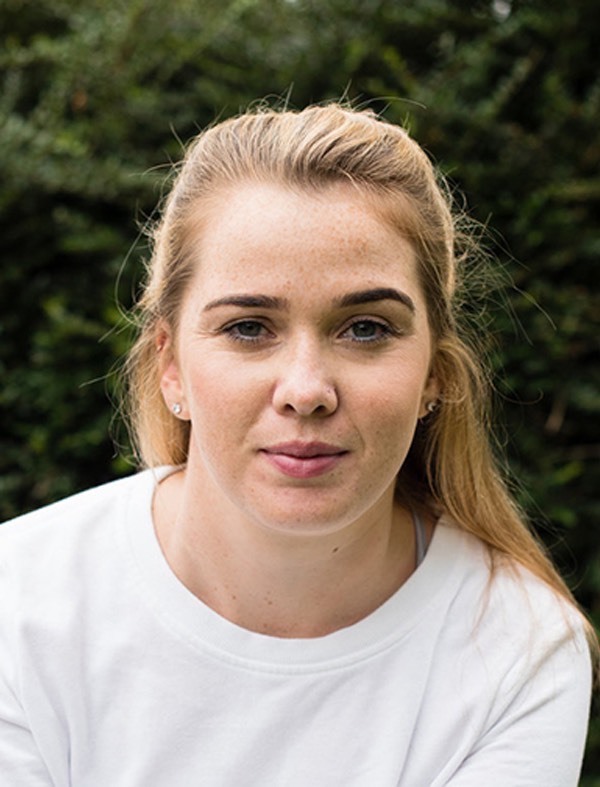 Alice is our super sporty girl… If she isn’t playing netball or marching around Hampstead Heath, you will find her watching the big tournaments and championships. Off the pitch, all of this sport can bring muscle tightness, imbalances and fatigue. Knowing little about the method, she finally went to ‘try out’ Pilates and within 4 months Alice had enquired with Body Control Pilates to begin her teacher training. She qualified with Body Control Pilates in 2016 and has gone on to do further specialist training in Pilates and bone health, osteopenia and osteoporosis. “We are all designed to move, and my classes are based on building great functional movement and dynamic core strength that clients can then take into everyday life. I realised the power of Pilates when I started to unravel myself out of bed easier and was able to move with more energy and a lighter feeling on my shoulders and my wish is for my clients enjoy the same feeling after my classes. I aim to give individual attention to each and every client to encourage the best possible movement for them. Dalia has been a sports and movement enthusiast since her childhood, especially loving horse riding, tennis and dance. She discovered Pilates 10 years ago, accompanying an enthusiastic friend and simply fell in love. 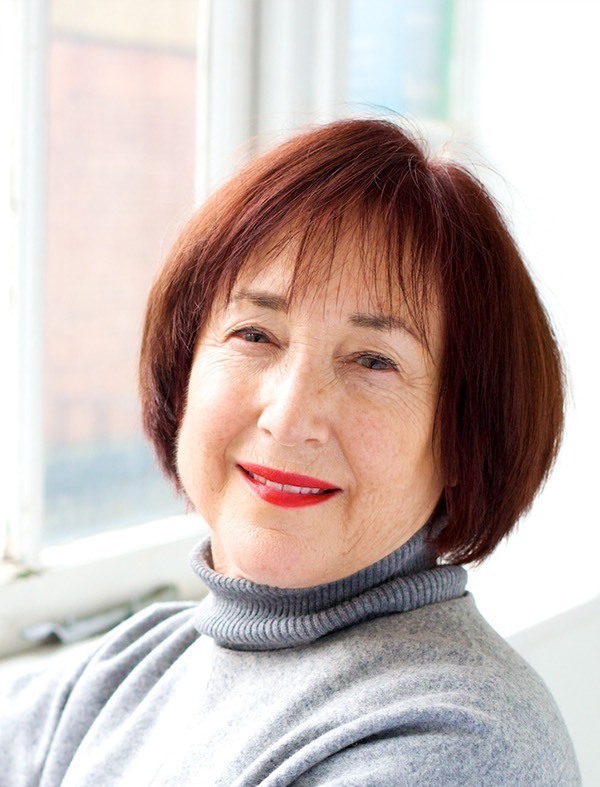 After finishing her BA in Psychology, she completed her Pilates mat teaching certificate with Physical Mind Institute (NY), and her equipment certificate with Reut Greitzer (Pilates foundation). She has a wide variety of teaching experience having worked in Pilates studios, gyms, remedial departments in hospitals, in both private settings and in small group classes. Dalia loves learning and attending Pilates conferences and fitness workshops keeps her at the top of her game and in touch with the latest advancements in the field. Dalia is the co-owner of I Love Pilates Ltd.
Federica is originally from Italy where she trained as a ballet and contemporary dancer. She moved to the UK to work in theater, TV and has been touring across Europe with various artists as a dancer, assistant choreographer and dance coach. 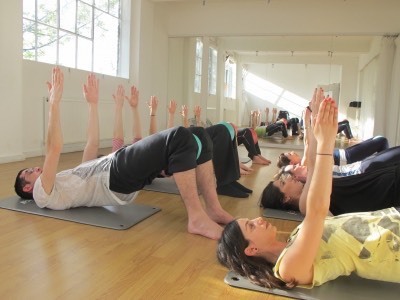 She has been teaching Pilates for the past ten years after training with The Body Control Pilates Association and since then she also attended various workshops, most recently at the Laban centre. Born in Venice, Italy, Gloria began artistic gymnastics training at the age of 3 and dance training at the age of 9. She discovered Pilates as a dancer and it was love at first sight. She began her Pilates studies in Edinburgh, Scotland, and at True Pilates in NYC, and gained her Pilates teacher qualification in 2012 (F.I.F. Federazione Italiana Fitness). She has specialised in pre/postnatal Pilates with Carolyne Anthony of The Centre for Women’s Fitness in Manchester (MBodies Training Academy). Gloria is also a Zena Rommett Floor-barre™ Technique certified teacher. She has also been invited to teach at several ballet academies in Italy and to the Northern Ballet in Leeds. Hannah found Pilates on the recommendation of her osteopath, as a way to rehab a back injury from childhood. Over the years she found a way out of the pain, a renewed confidence in her body and a deep love for the Pilates movement system. She completed her matwork qualification with the Pilates Foundation in 2012 and spent 2 years honing her skills teaching in Shanghai before returning toLondon to share her expertise here and continue her Pilates journey. “Pilates is about whole body movement; not just the core or isolating one particular part of the body. Through Pilates I have found strength and tone in my legs, glutes and arms – areas I did not give a second thought to when I was trying to get over my back injury. Every class focuses on bringing the body into better alignment as a whole, and building strength within this optimal alignment, so everyone can benefit, from professional athletes to office workers to those in chronic pain”. 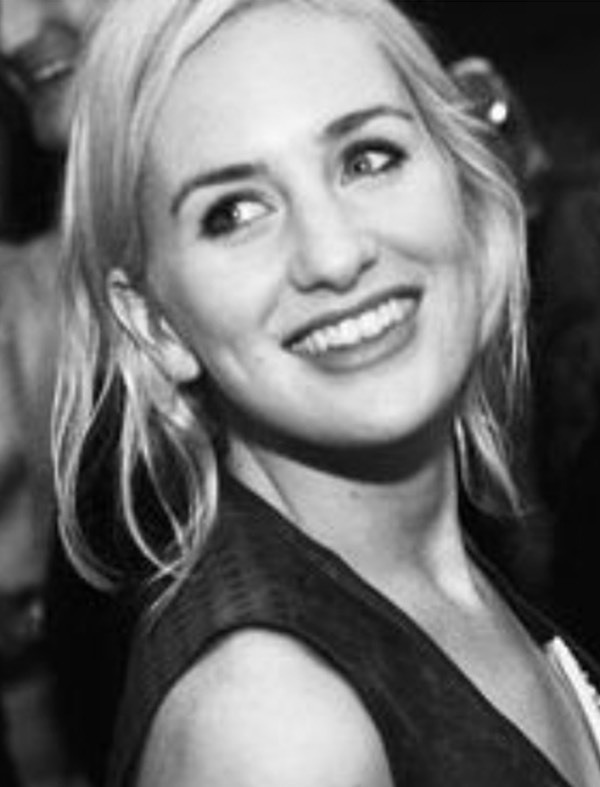 Jennie’s style is dynamic and energetic with barre influences, whilst maintaining a strong emphasis on mindfulness. She practised many variations of Pilates for more than ten years before training to be a mat instructor in 2015. Her experience teaching in Shanghai at a progressive and prestigious pilates and barre studio developed her skills and fuelled her passion for exciting pilates. She prefers to feel it, so classes can be challenging, often working with small but high reps on arms, legs, glutes to the point of burn to see and feel genuine change, however perfect technique and posture is at the heart of everything. 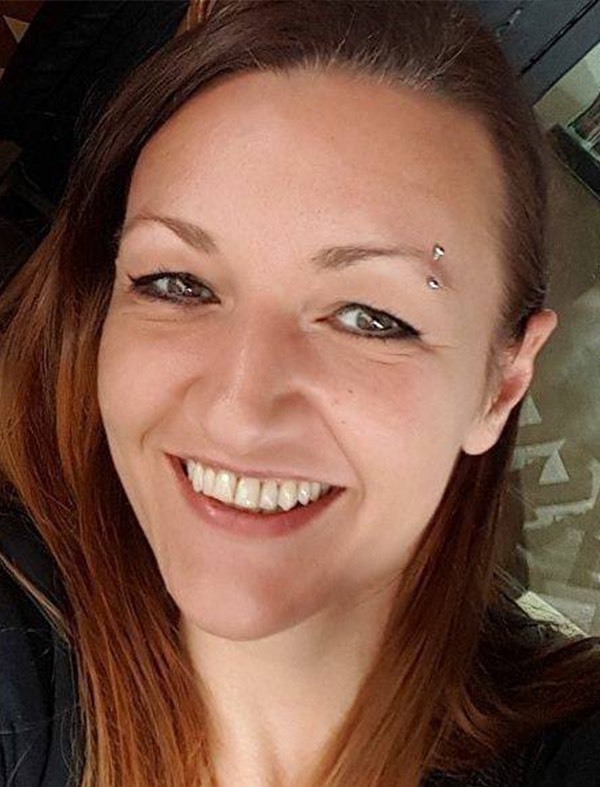 She teaches post and prenatal classes, and after having a baby, sees even more clearly the necessity of good education and awareness in recovery of the body. Jennie is a performer and trained in theatre with a master’s in acting. She also teaches voice and there is a strong link between Pilates and vocal confidence and performance work. As well as posture, breath and grace of movement are incredibly important to her classes. Kasia’s passion of living a healthy lifestyle started when she was studying nutrition and gastronomy in her home country of Poland. When she moved to England, she decided to stem her knowledge into the field of fitness and acquired qualifications in coaching gymnastics, personal training and aqua aerobics. Kasia came across Pilates at her local gym one day and instantly loved it. 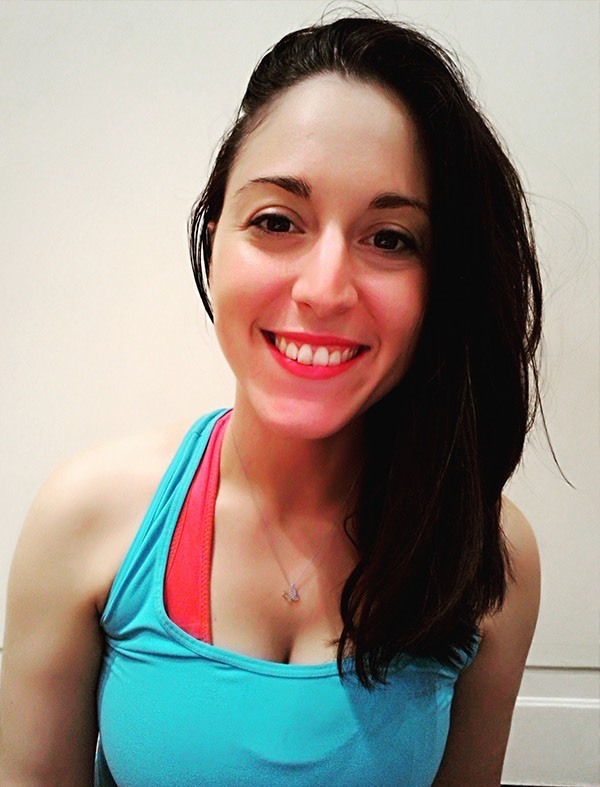 She decided to get her level 3 matwork qualification in teaching Pilates and now has a wide variety of experience through attending various workshops and teaching a range of clients including post natal and antenatal. Kasia is always working to expand her knowledge in order for clients to reach their full potential through Pilates. Don’t be fooled by her smile-she will work you hard! Kate was a complete ballet obsessed bun-head as a little girl and spent most of her teenage years perfecting her tendus in deepest, darkest Essex. These days you can catch her teaching STOTT Mat Pilates, Reformer, Boxfit, Spin, Ballet, Barre, Belly Dance and HIIT pretty much all over London. 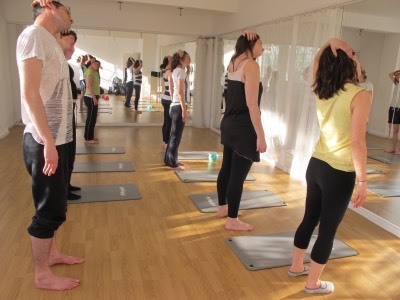 Kate’s classes are energising and guaranteed to leave you sweaty but smiling. Laura discovered Pilates as a way to improve her posture. She practiced Pilates for several years and her passion for it eventually led her to decide to qualify as a teacher. Laura is interested in how Pilates supports people to feel comfortable and confident in their bodies. In particular, she focuses on how Pilates can help musicians move safely and effectively in asymmetric positions. 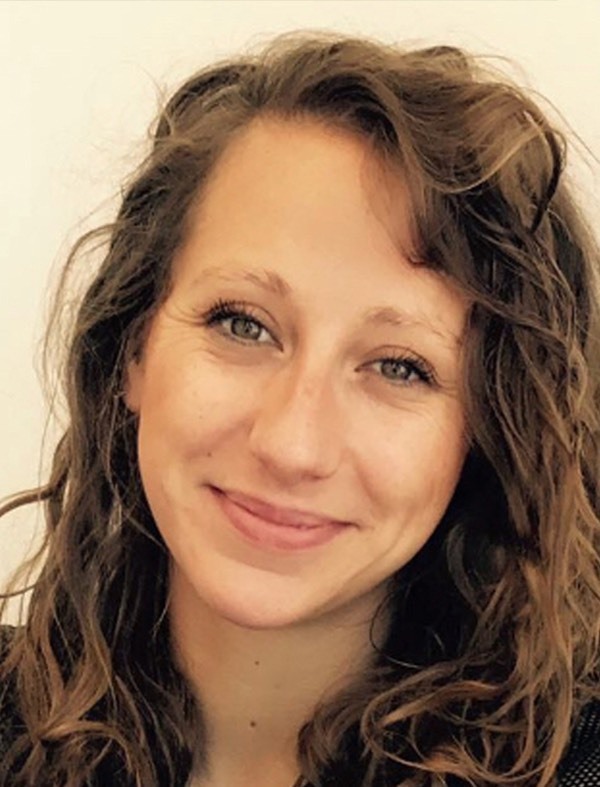 Laura loves to deepen her understanding of how bodies work and she holds specialist qualifications in bone health and osteoporosis and pre/postnatal Pilates. She is currently training for her studio qualification. Lisa comes from a dance and volleyball background and she began practising Pilates in 2008. 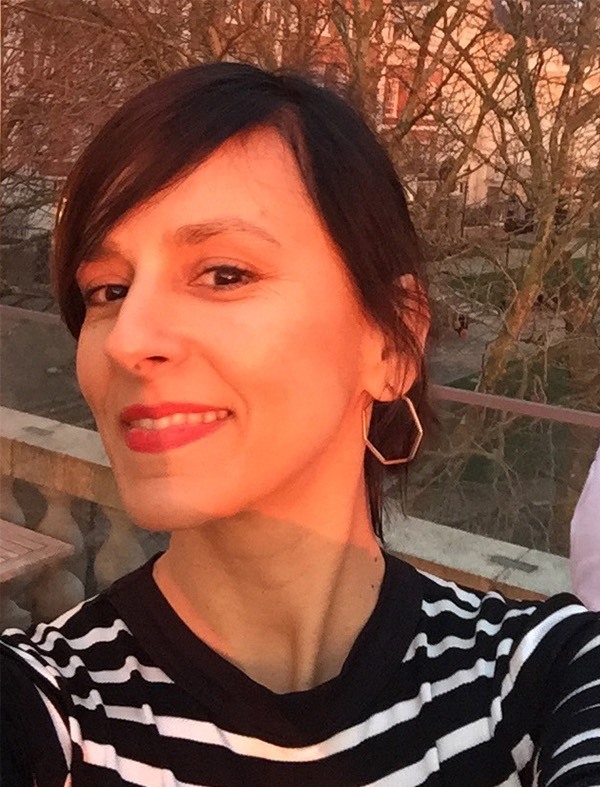 She completed her teacher training in Pilates Matwork and Reformer at Body Harmonics (Toronto) and initially gained experience at various studios in her homeland of Italy. In 2013 she moved to London and in 2017 she graduated from Body Harmonics in the Pilates Cadillac and Chair. Her further education includes pre and postnatal Pilates, post rehab work, anatomy and postural analysis as well as working with small tools such at the foam roller, Pilates rings, balls and bands. After a career in retail sales and design, with Pilates as her fitness routine, Mary decided to make Pilates more than a hobby and so trained to become a Pilates instructor. 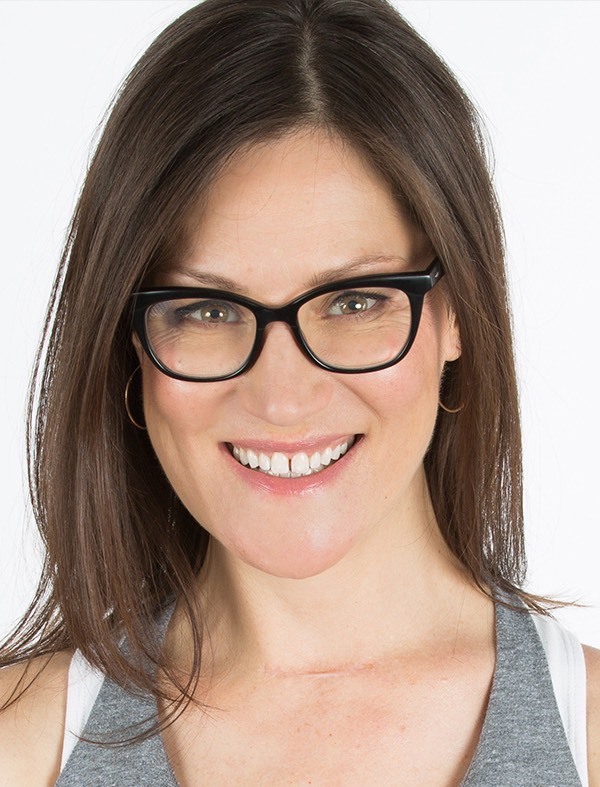 She began her Pilates training with the matwork course at Pilates In Motion with Anoushka Boone in January 2012, and has never looked back, continuing her Pilates education each year. Mary’s training, years of experience and commitment to Pilates excellence have enabled her to support her clients in rehabilitation and in good health, encouraging good movement patterns, improving their strength and enabling them to become less injury prone. Megan 1st discovered Pilates while studying as a way to improve posture, control stress and get a whole body workout. Once reaping the many benefits of Pilates Megan’s passion began. 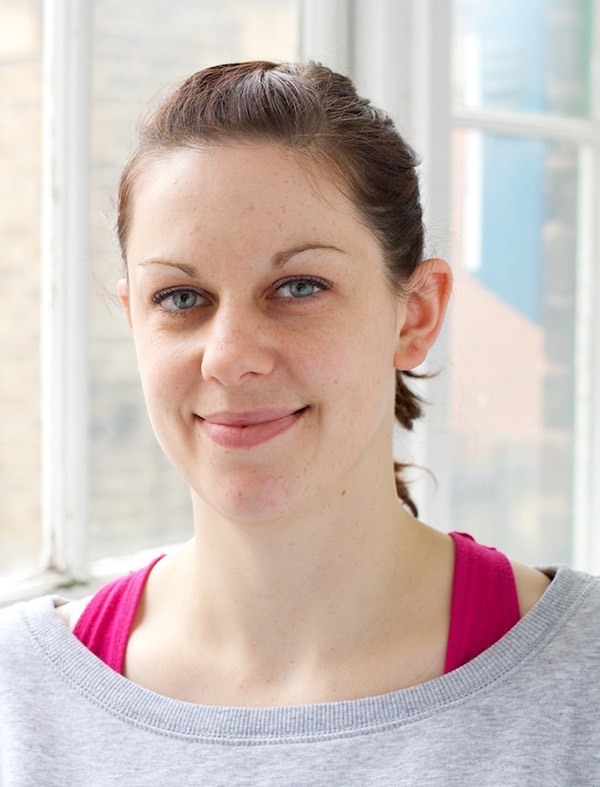 Megan is a classical and contemporary Pilates Teacher, Personal Trainer and Deep Tissue Massage Therapist. Megan feels Pilates is a lifestyle that leads you feeling and looking great! Movement is in Sarah’s DNA. From dancing to playing netball at state level she has always been passionate about movement and the power our bodies hold. 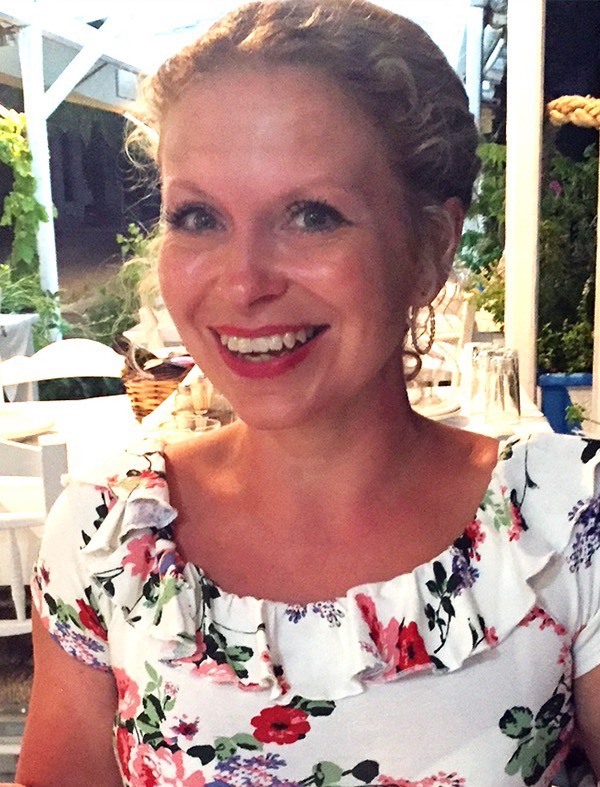 However it was through a severe life-changing illness that Sarah discovered and fell in love with Pilates, experiencing just how powerful and transformative the method can be. Her training with Body Control Pilates began in 2008 and she continues to expand her knowledge with further training each year. Her studies in Pilates, health, nutrition, NLP, psychology, mindfulness & meditation all play an integral role in her goal to empower others to be the best version of themselves possible. Sarah is the co-owner of I Love Pilates Ltd.
After many months of back and hip pain Tina started Pilates classes in 2008 – after 2 months of regular practice she was completely pain free! This experience was life changing and so Tina decided to train as a Pilates teacher with Body Control Pilates. She qualified in 2013. 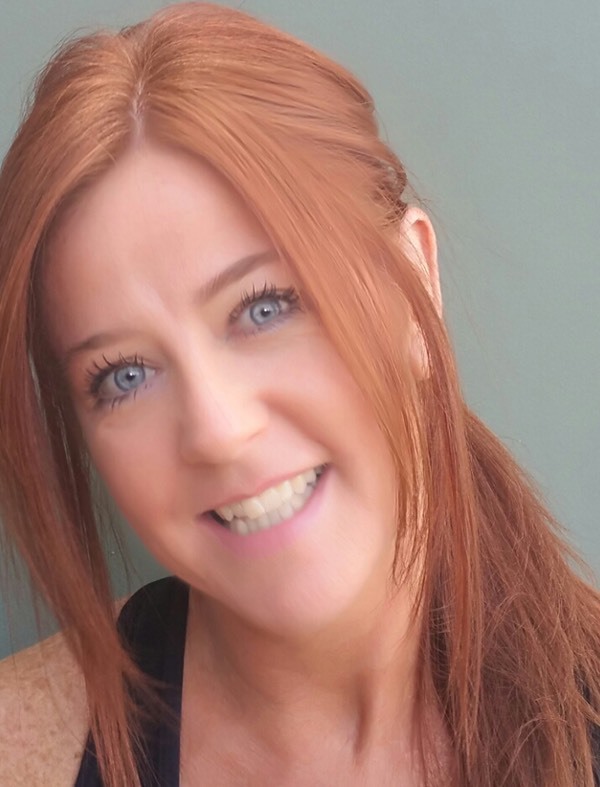 Tina loves to further her personal development and continued learning and she holds specialist qualifications in bone health and osteoporosis, and pre/postnatal pregnancy. She is currently training for her studio qualification. Tina loves seeing clients improve and become more aware of their own movement; she is a passionate and experienced teacher. 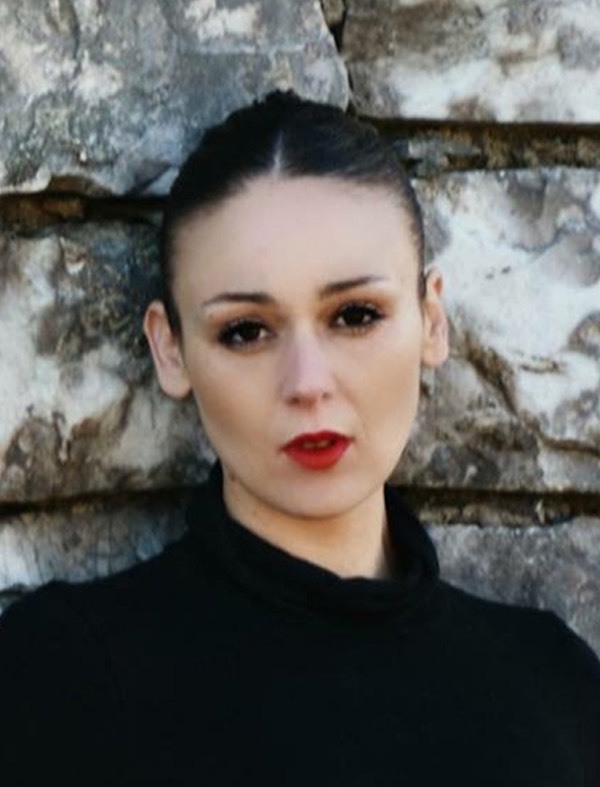 As well as being a Pilates teacher, Valentina is a professional dancer, dance teacher & artistic director. 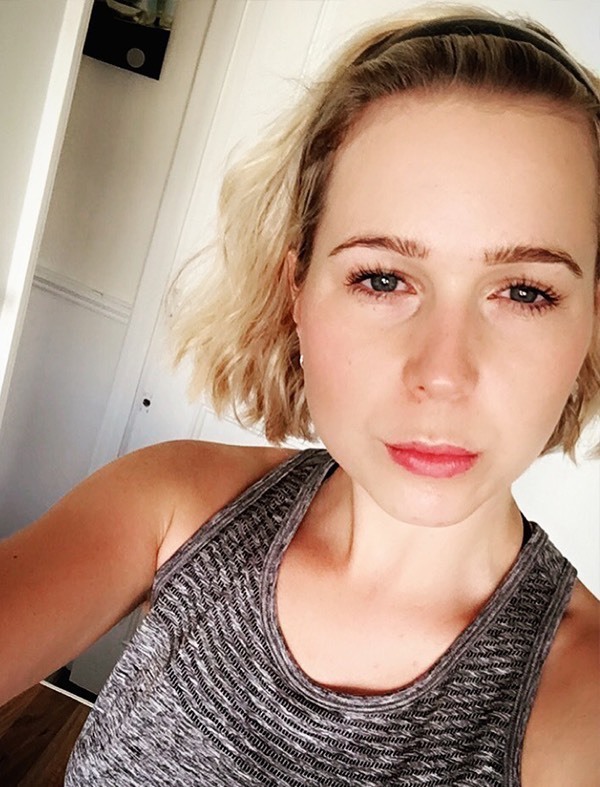 She trained with the Body Control Pilates Association, gaining her basic matwork qualification in 2016, and has since gone on to study Intermediate Pilates, Advanced Reformer and has completed various special population courses. 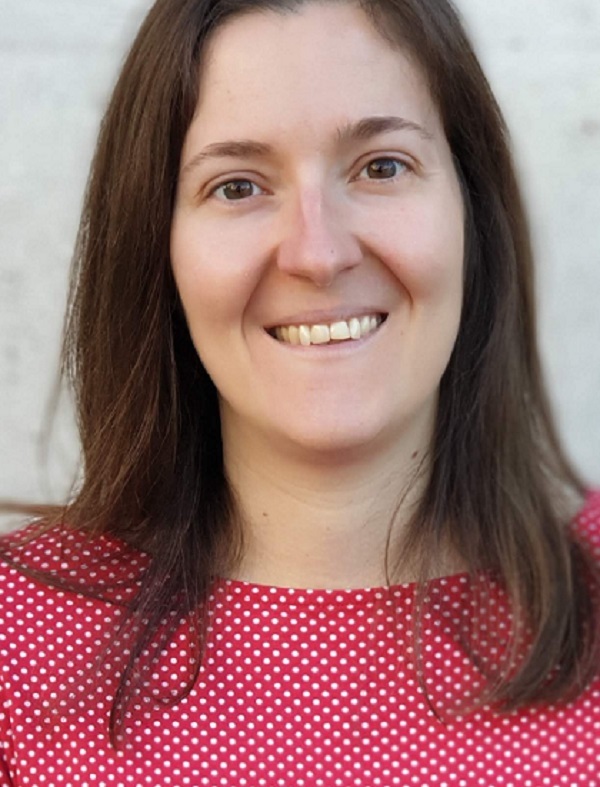 Valentina is a passionate, energetic and experienced teacher with a great track record of improving a client’s knowledge and understanding of Pilates. She is results orientated and is dedicated to achieve the highest possible standards.